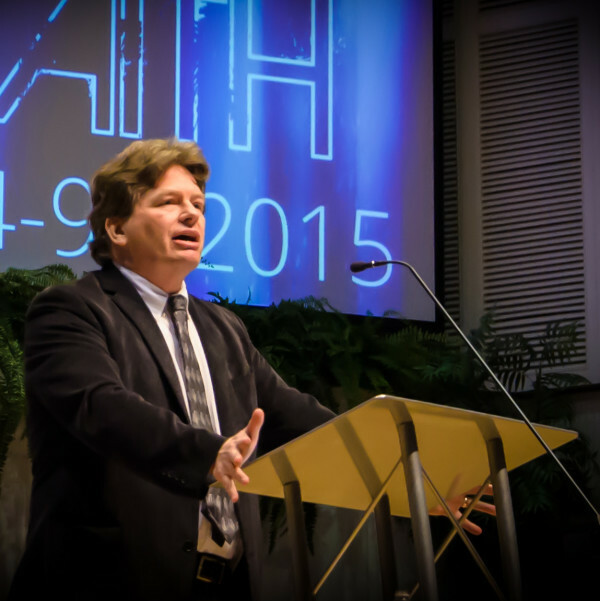 Dr. Douglas Groothuis is a Senior Research Fellow with Apologetics.com. Dr. Groothuis has a robust history as a philosopher and apologist of the Christian faith. He is Professor of Philosophy at Denver Seminary, where he is the head of the Christian Apologetics and Ethics program, and directs the Gordon Lewis Center for Christian Thought and Culture. He received his Ph.D. in philosophy from the University of Oregon in 1993, and has been on the faculty at Denver Seminary since that time. Over the course of his career, Dr. Groothuis has written numerous academic and popular articles, as well as eleven books, including Truth Decay (2000) and Christian Apologetics (2011), both of which won the “Award of Merit” prize from Christianity Today magazine. He has also published twenty-eight academic articles in journals such as Sophia, Religious Studies, Philosophia Christi, Journal of the Evangelical Theology Society, Priscilla Papers, and Inquiry. Dr. Groothuis provides resources for Apologetics.com, speaks at various apologetic events, and contributes to other Apologetics.com projects.